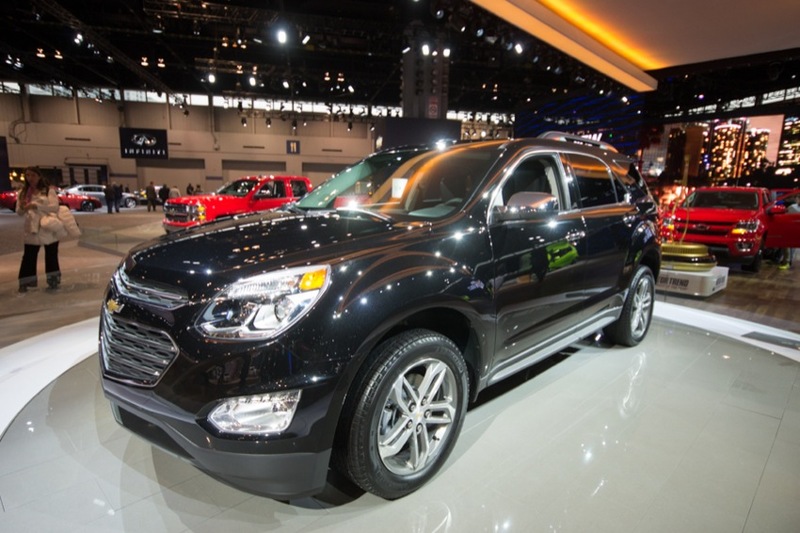 Meet the 2016 Chevrolet Equinox. It still rides on the Theta platform and is the same compact(ish) crossover people know and love. 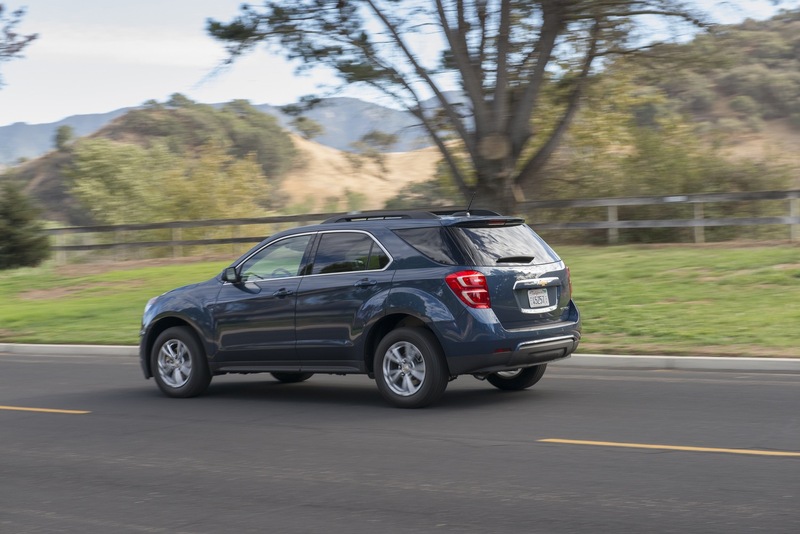 And now, it’s even better thanks to a mild refresh that delivers new styling, premium exterior accents, new wheel designs, new available safety features, and a larger color touchscreen radio. 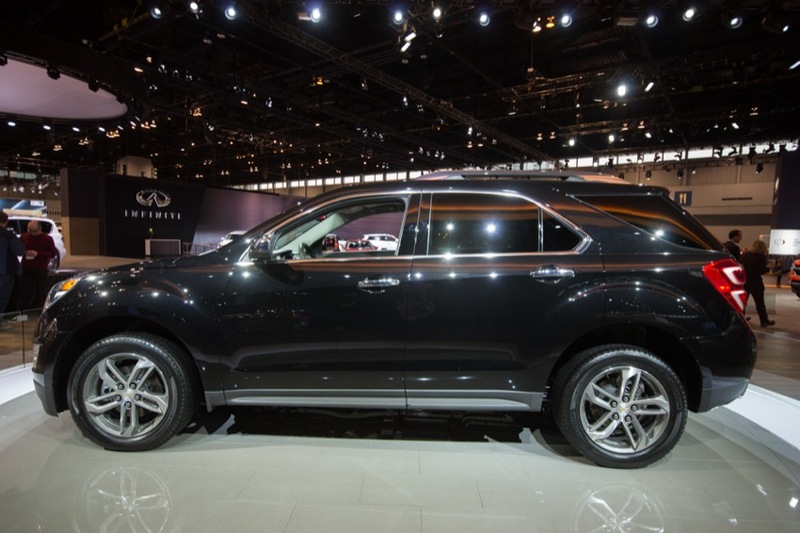 Plus, the rear-vision camera is now standard on entry-level models. 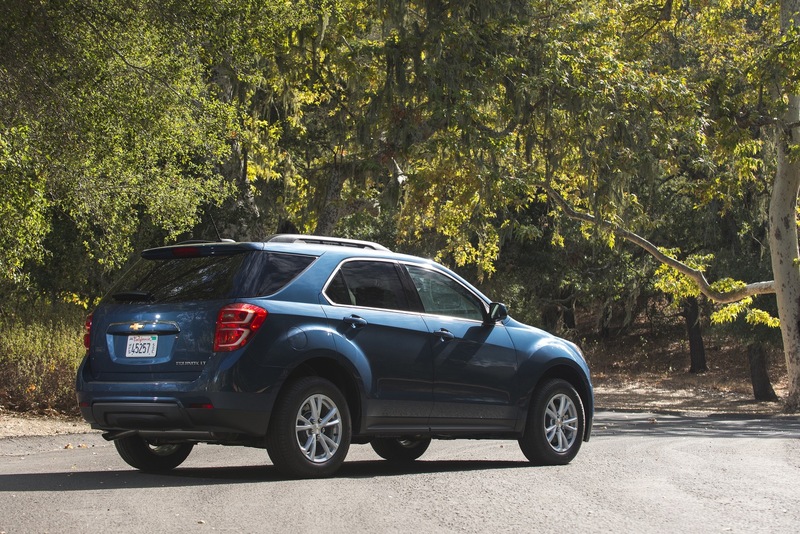 To demonstrate just how important the compact crossover space is to Chevrolet, consider the fact that Equinox sales in the U.S. increased to 242,242units in 2014. 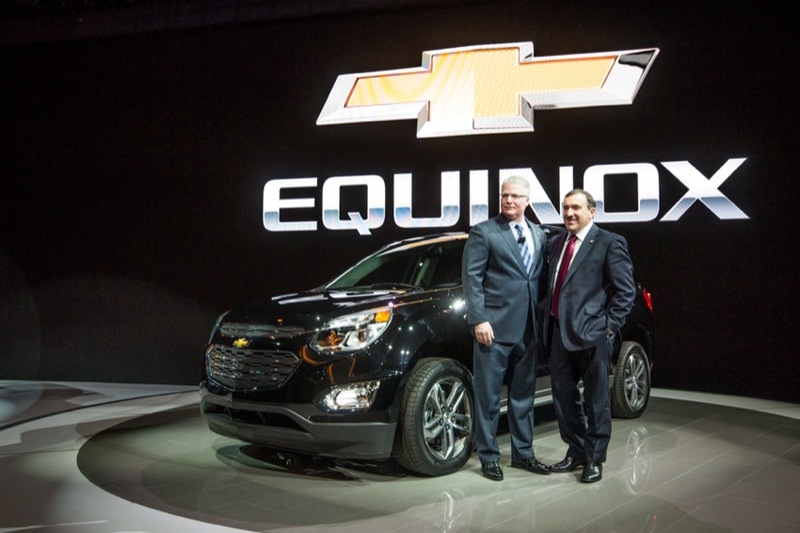 That makes the Equinox the second best-selling Chevrolet model in North America after the Silverado. Impressive, wouldn’t you say? 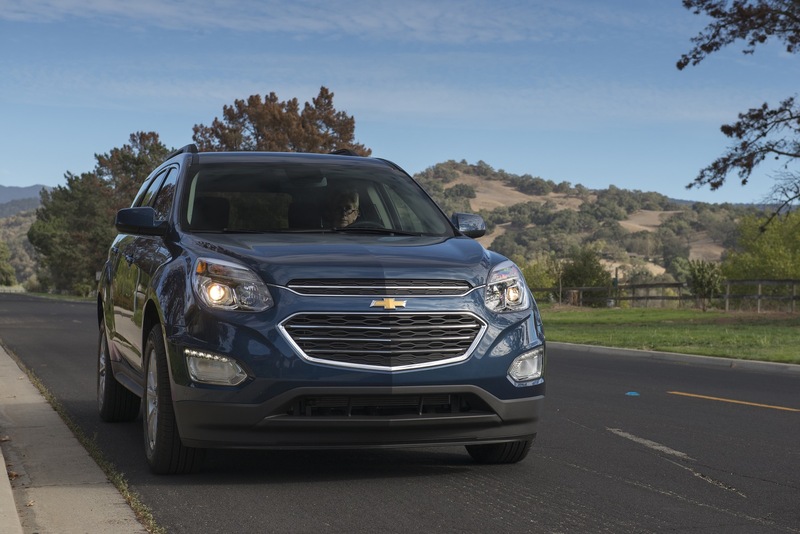 We expect that the 2016 Equinox will be on sale for literally one model year before the all-new 2017 Equinox, based on the E2XX vehicle architecture, is launched. Wow. 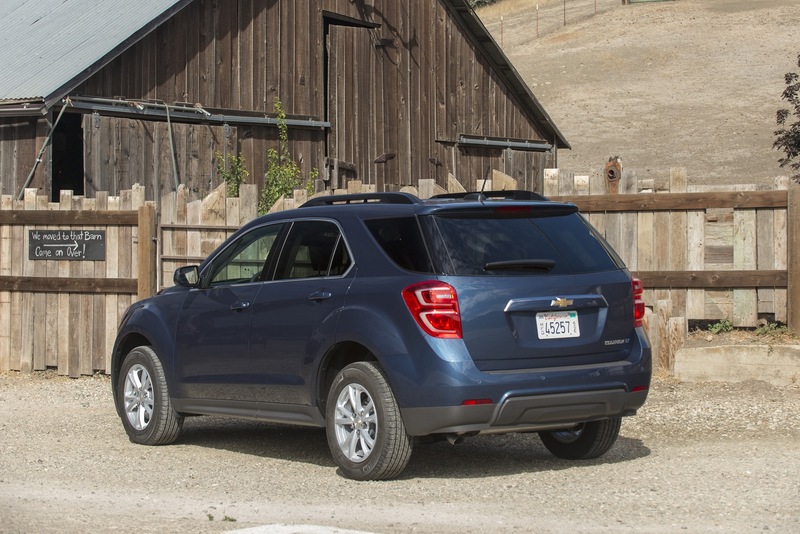 Just as ugly as the updated Cruze. 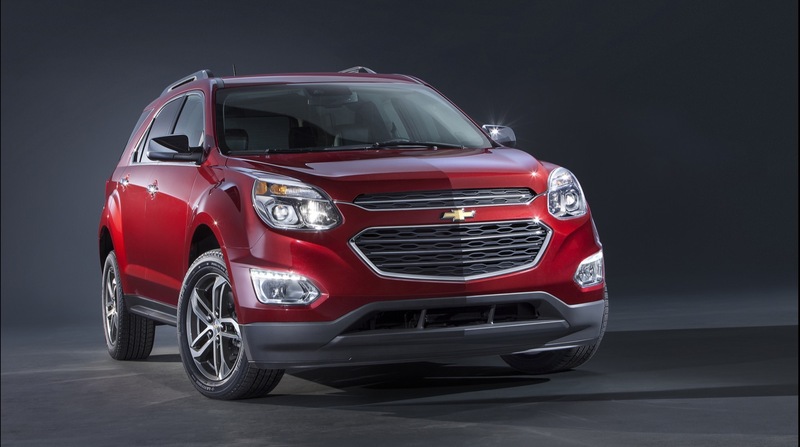 Baffling how little GM puts into its’ most important models. Couldn’t update the base engine to a 2.5L at least? Well Mike the fact is this update is more to help extend this model after next year into fleet sales. With a new one coming the cost for a short term install of the 2.5 would be difficult and time consuming. The testing needed just for emissions along is costly. With the new model coming they are just doing a cheap refresh here and will move on soon to the new model and engines. As for so little well why would you do much more for one year and sales continue to climb? Shake this model out on the up swing and move on. If this is the cheap update, I am expecting a huge leap for the next generation. I can’t believe there are people who think this looks better..
I’m with mike, I prefer the previous model to this one. I think the new front fascia is much better looking than the old one. It looks less… “cute”. 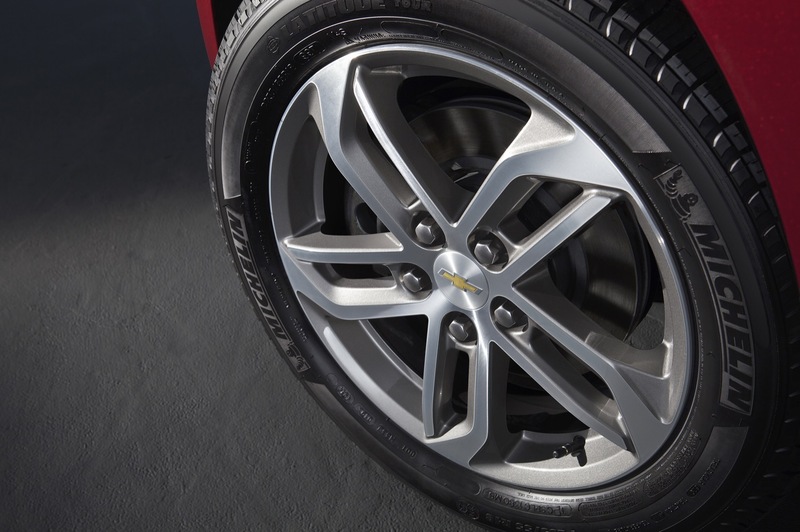 I love that wheel design in the pictures. 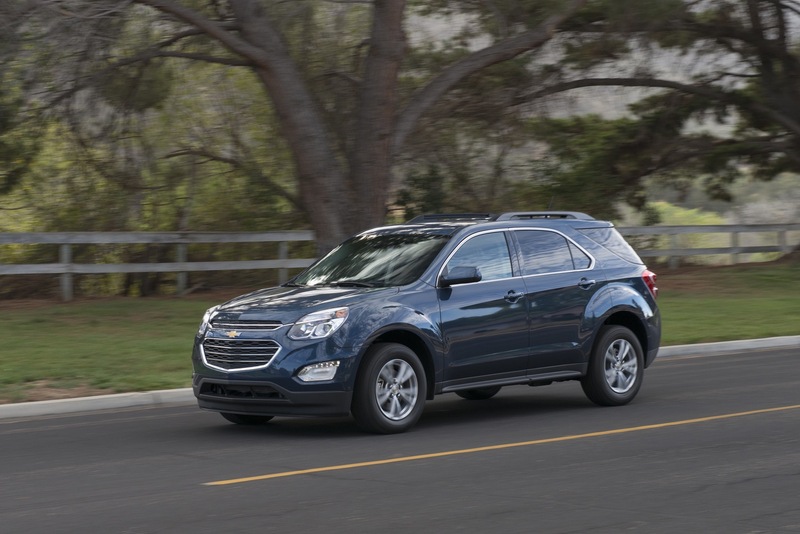 If this Equinox is only going to hang around one more year, then I would have to assume it’s going to replace the Captiva as a fleet vehicle after the new Equinox debuts. Otherwise, why go through the trouble of even this much of an update. Am I the only one that thinks the drivers-side tailpipe looks crooked in the fourth picture in the gallery (the second picture of the rear)? 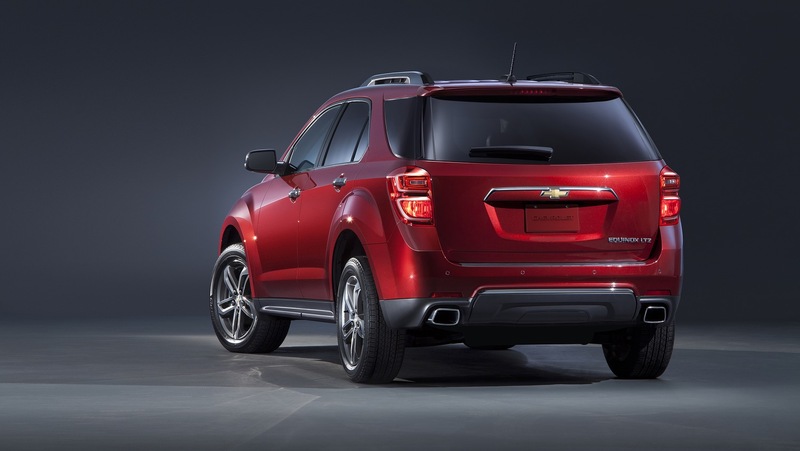 Come one Gm you guys could of done better then that with the interior and other things on this cuv.. Its just plain o ugly! 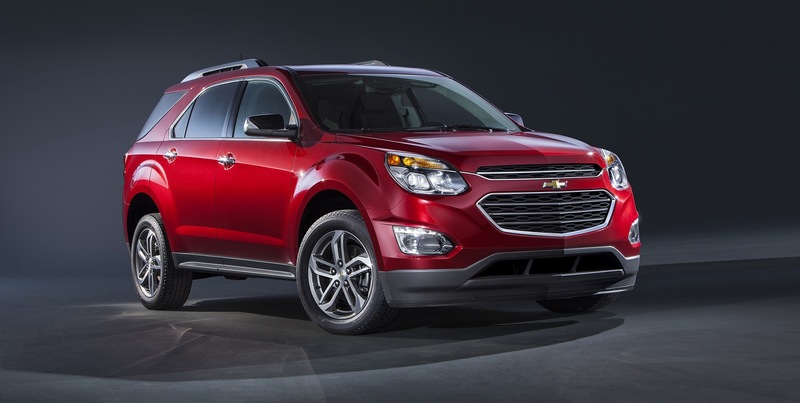 Erik, as mentioned, this is a one year revamp as the all-new Equinox comes out in 2016. 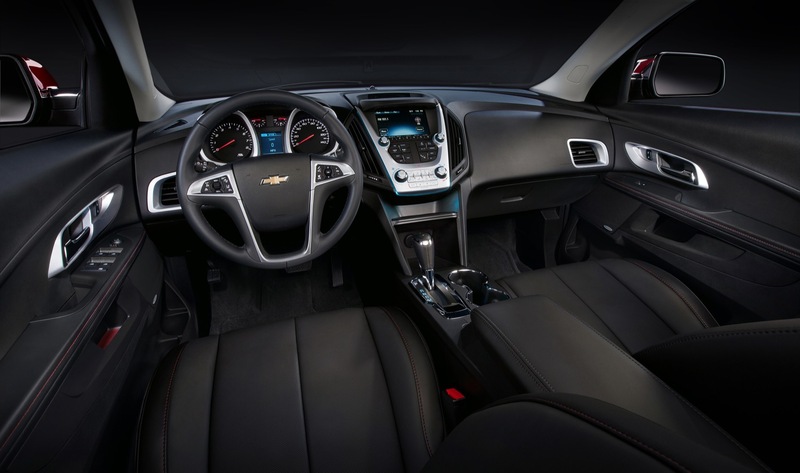 GM isn’t going to spend millions redoing an interior and exterior on a one-year model. 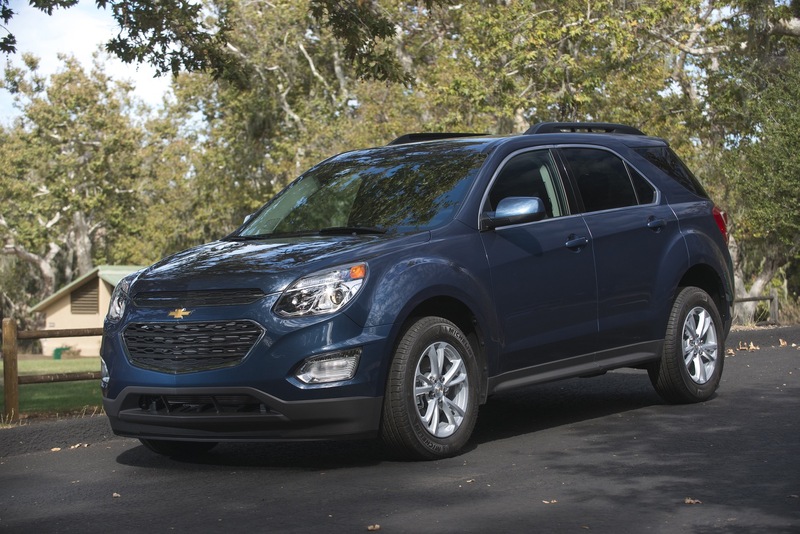 Besides, the Equinox just had its best year for sales on what is an now a 6 yr old body so why would GM do a major revamp for one year. I am neither here nor there on the new front end. 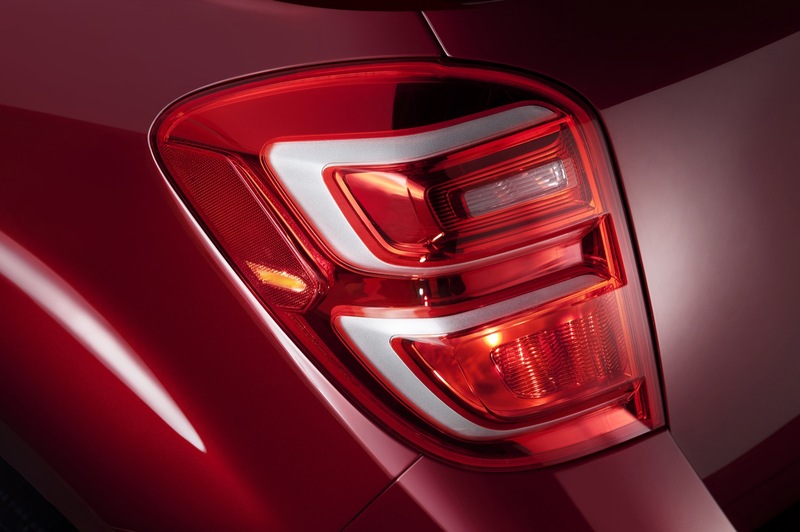 The LED and projector lamps are a nice touch though. The update is okay , nothing ground breaking here . 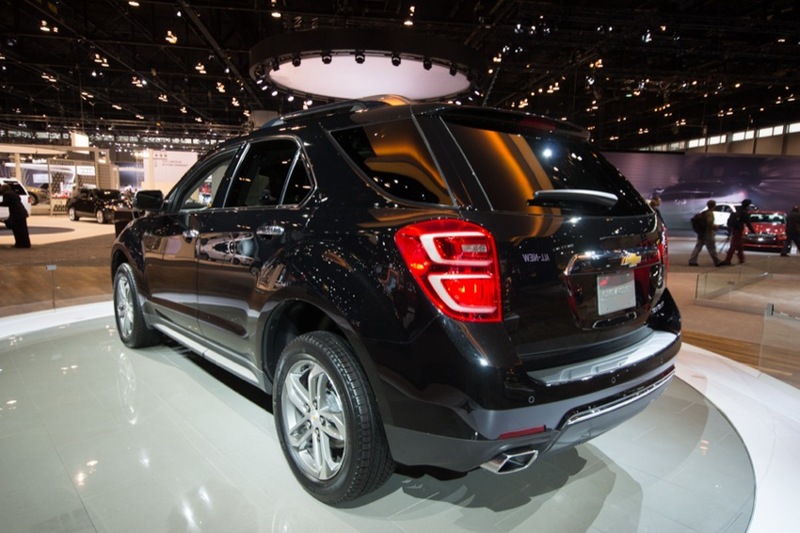 It will keep sales going till the 17 model year . 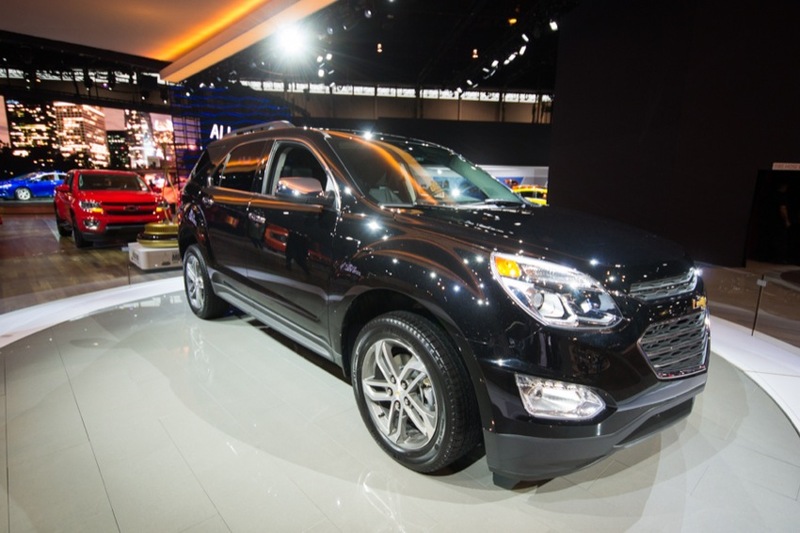 With sales of over 240,000 on a 6 year old CUV , GM didn,t really have to do anything at all . Want to see what has happened to the Terrain . 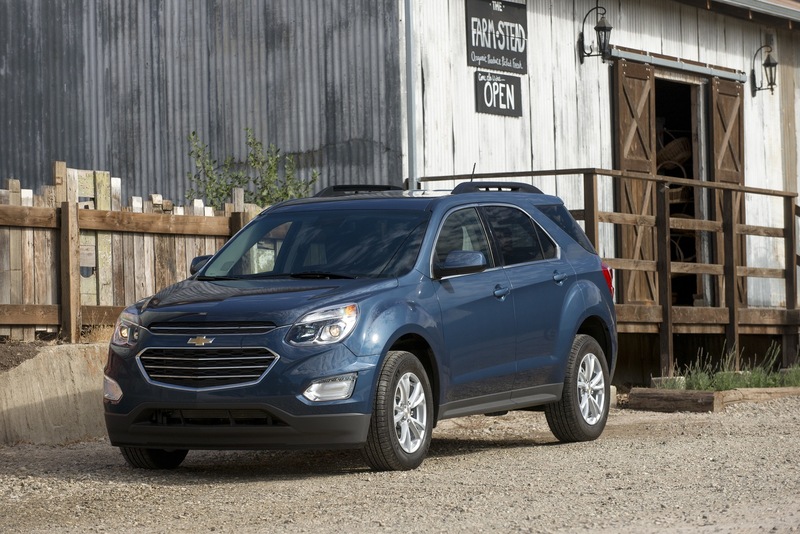 If GM ends up going for the same looking front clip as the new Canyon I’ll be keeping the one I have . Same goes for the instrument panel , just not a fan of the looks of the Canyon . Beauty is in the eye of the beerholder. I think it looks better than before. Looks good. This update should have been done a few years ago. 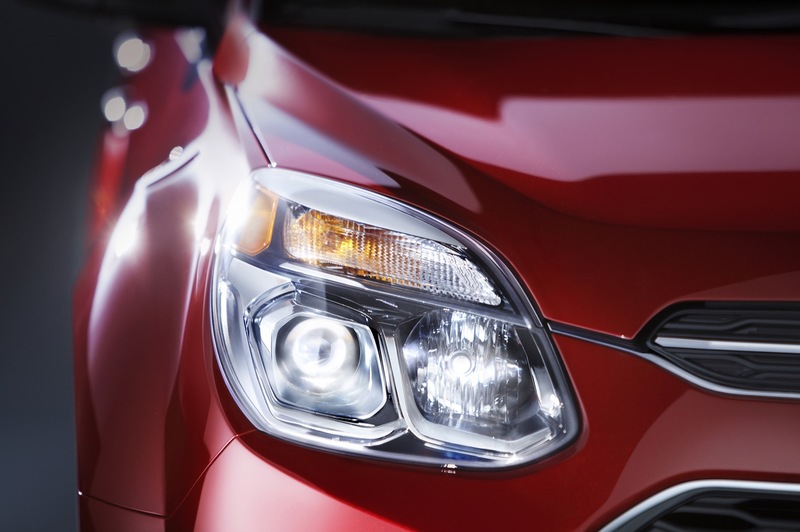 I would like to know if fog lights will be available in trim levels other than the LTZ. 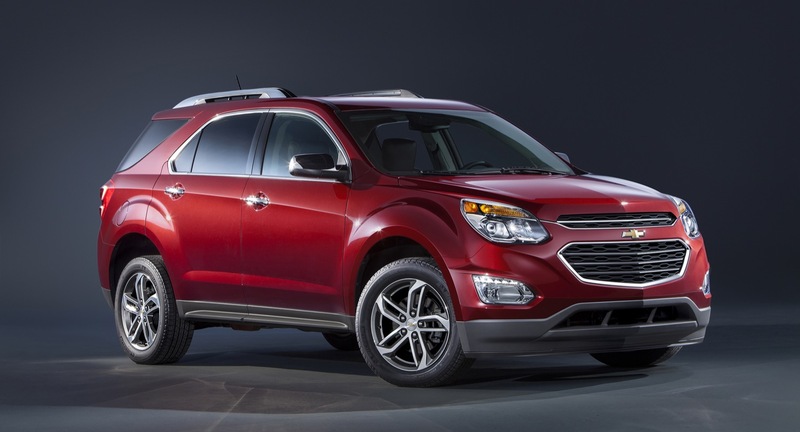 I have a 2009 Equinox and this new model does look better than the 2010-2015 model. 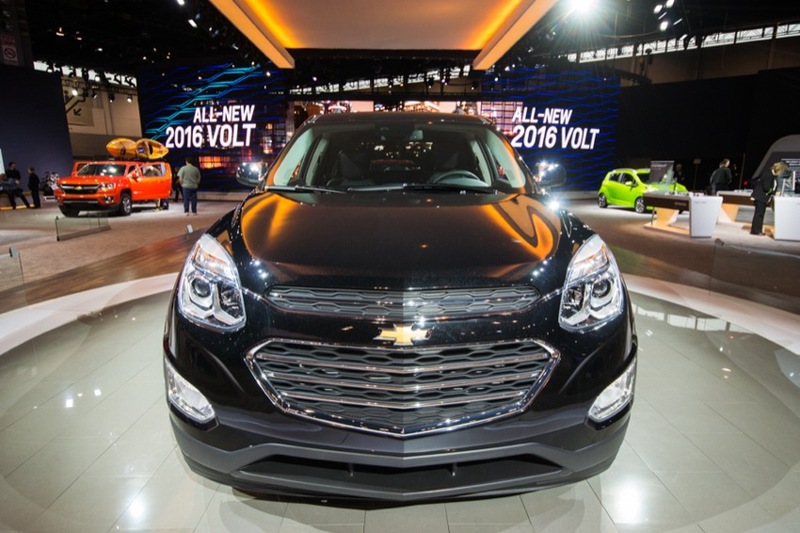 The Impala style grille unifies the Chevrolet line more, and I hope that GM will produce an EREV version for the 2017 model. That nose is awful. It doesn’t match any of the things other more fluid lines. 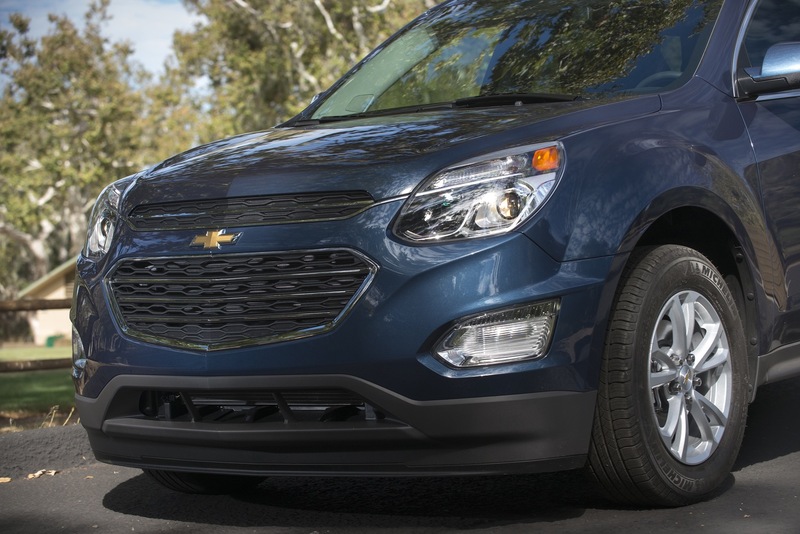 GM needs to fire the sap who keeps coming up with these new noses. Not bad, but nothing to write home about. We all knew this was going to be nothing more than a slight refresh, but it’d have been nice to not make the refresh so “slight”. I’ve always been a fan of the exterior design of the Theta twins, but where these CUVs are starting to lose appeal is most definitely the interior! The hard plastics are low grade, and become a nuisance after a few years of ownership! Plus the version of MyLink they’re using in the ’16 ‘Nox is quite dated now! Oh well, hopefully 2017 brings a new beginning for these money-makers. 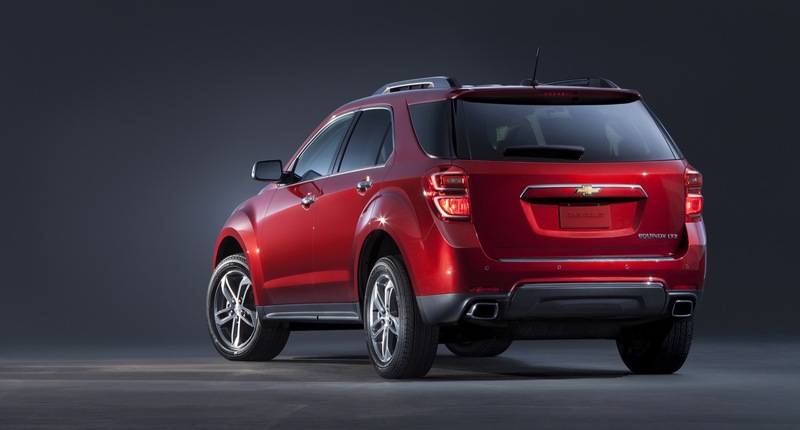 It’s a shame, disappointing… same lame improvements as the current Cruze…..
Can GM please do something about that rear on the Equinox? It’s ugly and all they did was remove the chrome bit on the back, which in of itself is an improvement but not by much. 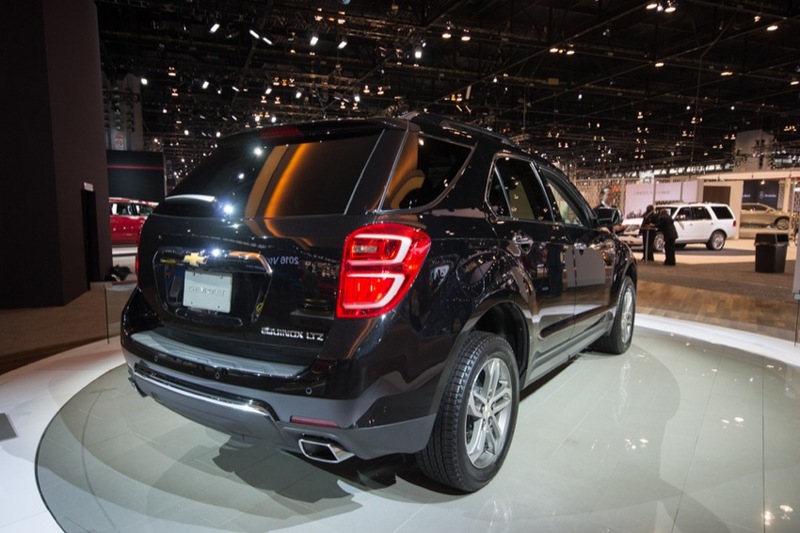 I’m hoping they revamp that back hatch a bit soon.